Finally it is the end of exams!! After a stressful month myself and the girls are getting together tonight to celebrate so I thought I would do a GRWM. First things first using a moisturiser is essential, especially at this time of the year! 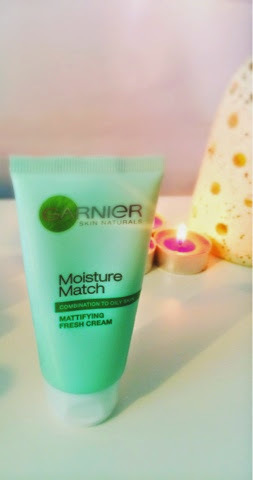 I'm using my favourite garnier moisture match moisturiser! This is designed for combination to oily skin! After that has sunk in I will apply my foundation. 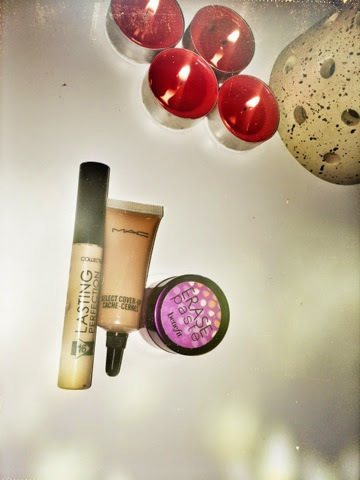 I love using MAC studio sculpt in NW20, this is an ideal foundation to use as it is full coverage which is perfect for a long night. 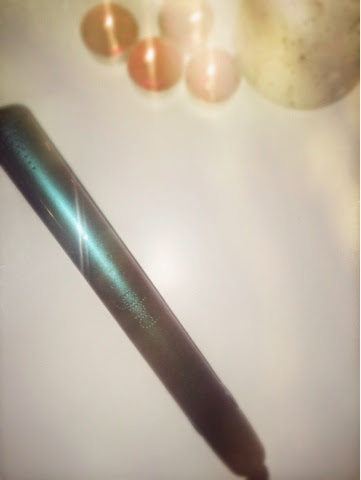 Following this I will use the Collection Lasting Perfection Concealer in the shade 01 light which is perfect as a highlight or to cover under eye circles. I then use the Benefit Erase Paste in the shade 01 light to cover any blemishes and mask any discolouration to the face. Following this I will set my makeup in place with my favourite powder from Rimmel. 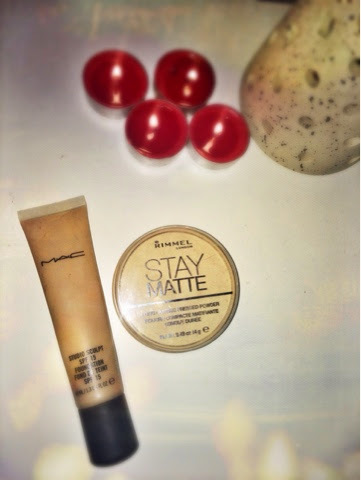 The Stay Matte powder is perfect for keeping your foundation looking mattified and oil free! Next I will move on to bronzer which is one of my favourite stages. I think contouring sculpts and defines your face perfectly! 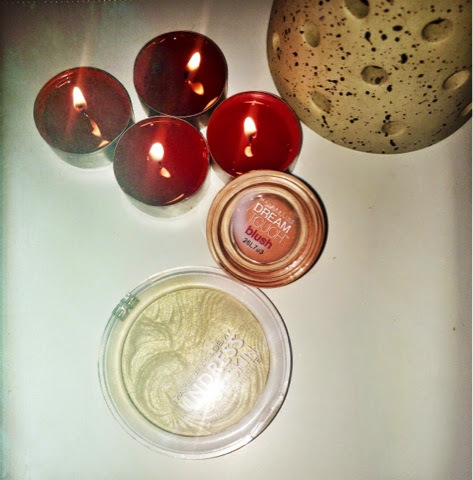 I start off using a bronzing primer from bourjois, which is a dupe for Chanel solei de tan! 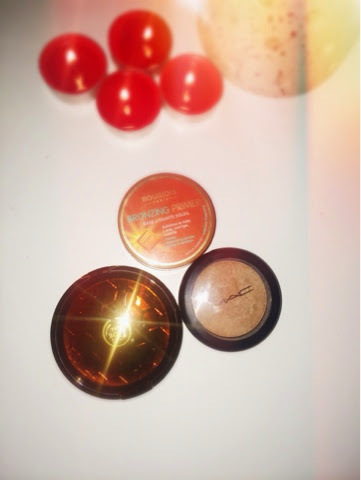 I then use MAC PURE SCULPTURE, pro sculpting cream to contour and then followed with the Body Shop Honey Bronzer in the shade 02 medium to bronze my temples. I then apply highlighter and blusher. I love this pearlescent coloured highlighter which looks amazing on top of the cheek bones from MUA which is called Undress your skin in iridescent gold. Then I apply a small amount of the Maybelline dream touch blush in the shade 02 which is a peachy pink colour which gives a lovely flushed look to the cheeks! I then move onto brows! This is such a crucial step in my opinion as eyebrows really frame your face! 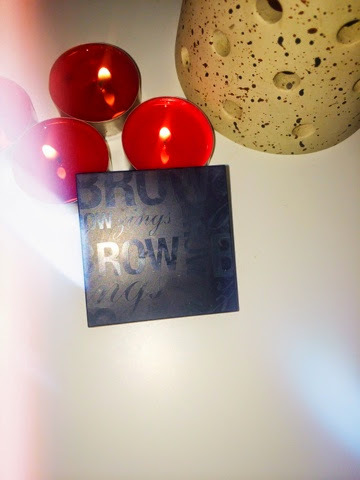 I use the Benefit Browzings in the shade dark! 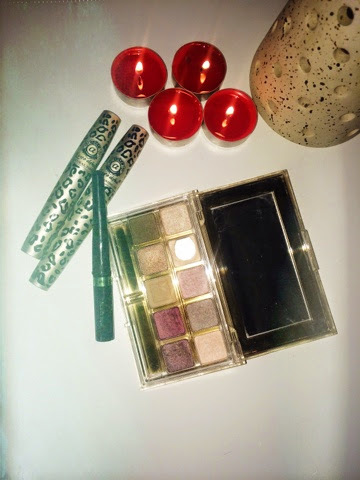 Moving onto eyes, I am using the Estée Lauder Deluxe Pure Colour Eyeshadow! I use the second shade on the top row (10 ivory box) all over my lid and then I use the first shade on the top row (60 tea biscuit) through the crease as a transitional colour, and then I use the second last shade in the bottom row (23 berry ice) for the outer V of my eyes! I then apply a thin line of my miss sporty liquid eyeliner followed by 3 coats of my love alpha fibre lash mascara! 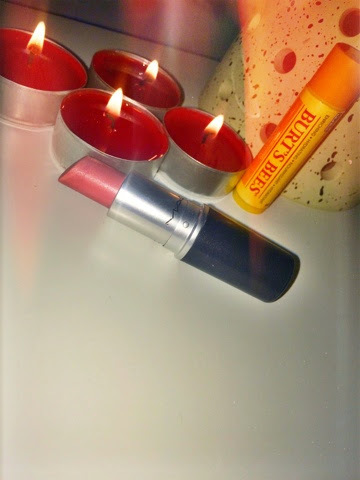 Finally the last step is I applied Burts Bees lip balm to nourish and moisturise my lips and then I applied MAC angel lipstick! I then straightened my hair with my GHD limited edition Wonderland straighteners! 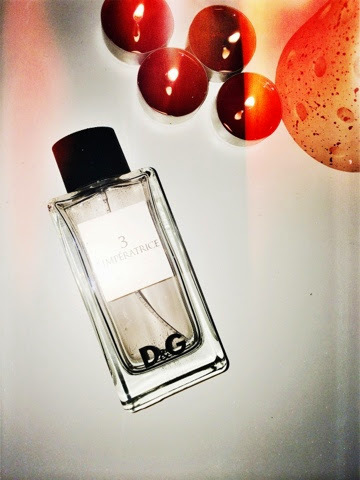 I decided to go for a light, fruity fragrance and so went for one of my favourite which is the Dolce and Gabbana 3 L'IMPÉRATRICE! I hope you guys are having a good night! Here are all the links to where you can purchase the above products! !